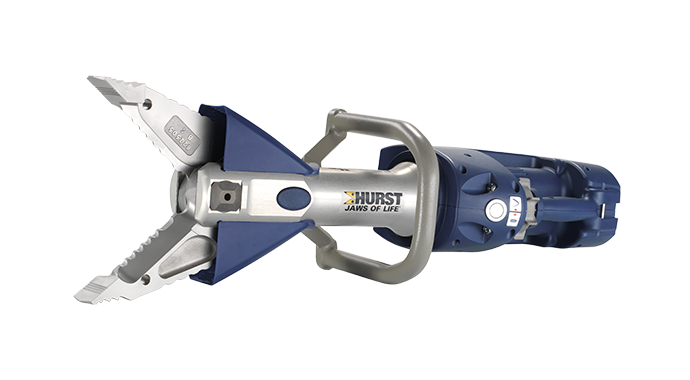 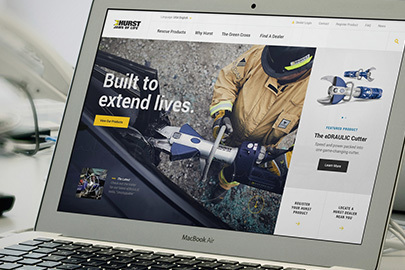 HURST Jaws of Life®, an industry leading global manufacturer of rescue tools, is raising the bar in cutter performance standards with the launch of the S 799E2 / S 799. 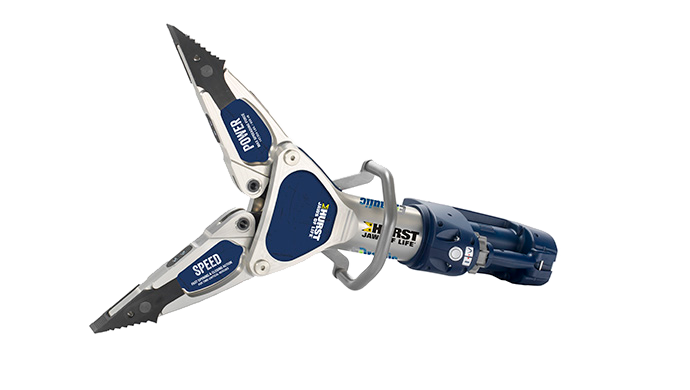 The new cutter has earned the highest rating available for cutters in the rescue tool industry and offers an 8.03-inch blade opening to get around tougher metals and newer designs in the posts. 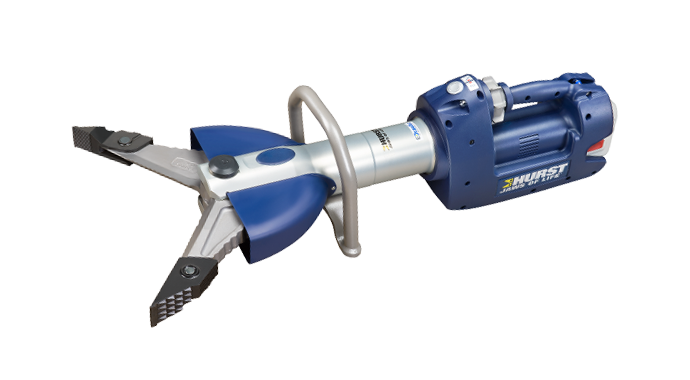 “The new HURST Jaws of Life 799 cutter overdelivers on our promise to provide first responders with rescue tools that can cut through the advanced high strength steels on new model vehicles,” said HURST Jaws of Life Director of Marketing and Product Management Bruce Johnston, noting the S 799E2 and S 799 have achieved A9/B9/C9/D9/E9 in NFPA 1936, Standard on Powered Rescue Tools, the highest rating possible. 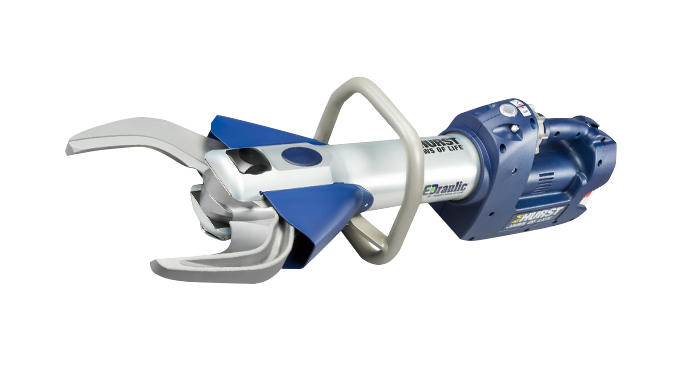 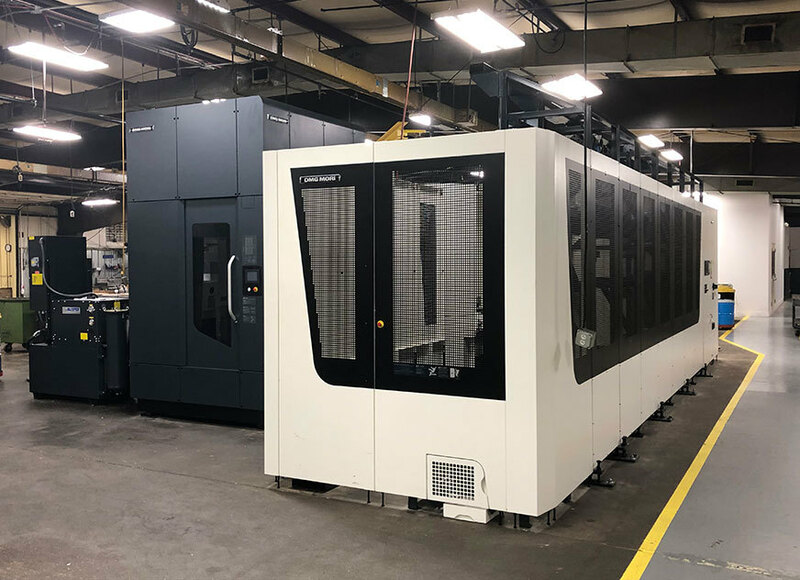 “The industry’s NFPA test results affirm the 799 is a best-in-class cutter, and it follows the HURST Jaws of Life commitment to bring performance, speed and power to the rescue scene,” Johnston said. 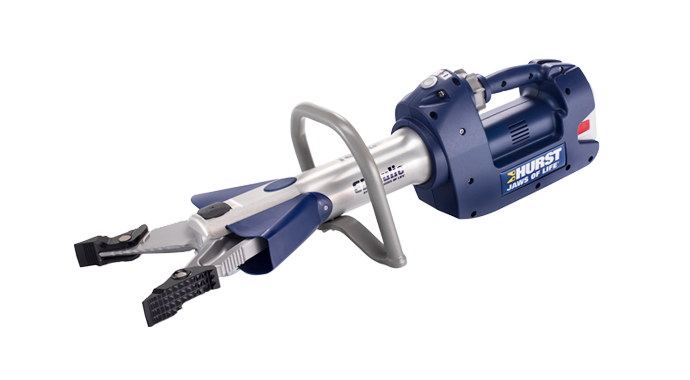 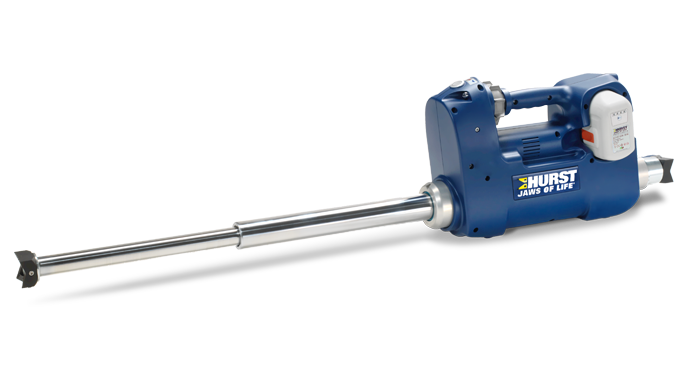 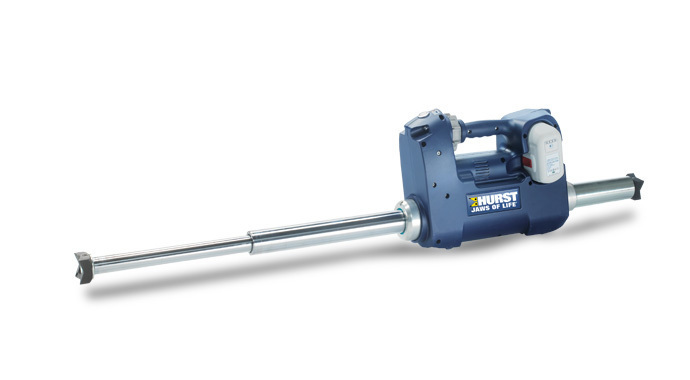 Available in the HURST Jaws of Life battery-powered eDRAULIC and 10,000 PSI lines, the S 799E2 and S 799 reduce tool swing challenges by cutting A and B posts from its easy-to-handle perpendicular angle. 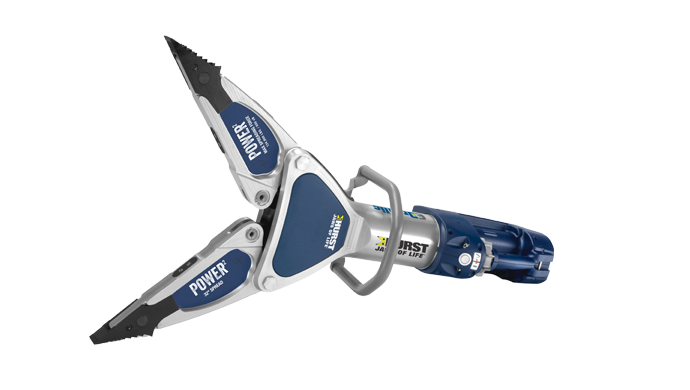 It can also complete most B-post cuts with one bite. 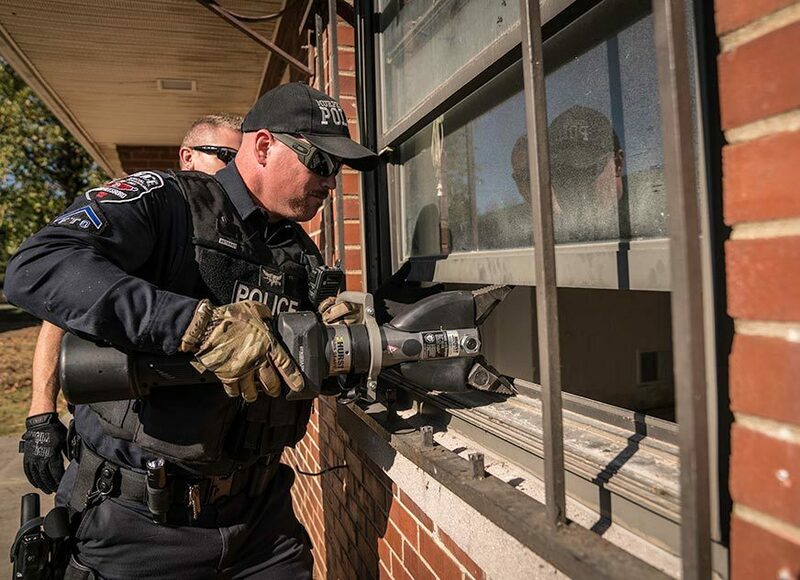 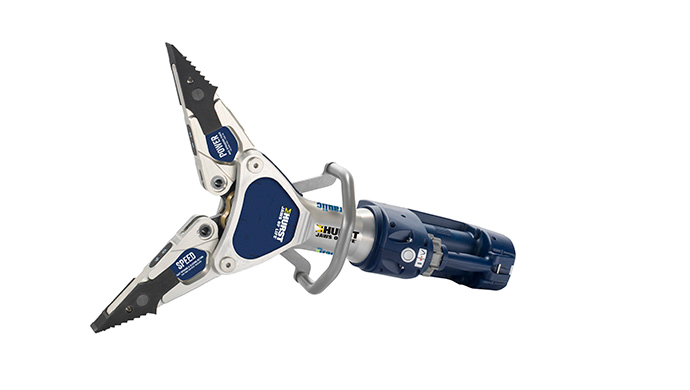 With first responder safety and comfort in mind, the S 799E2 and S 799 are ergonomically designed with a star-grip that permits tool actuation from almost any gripping position. 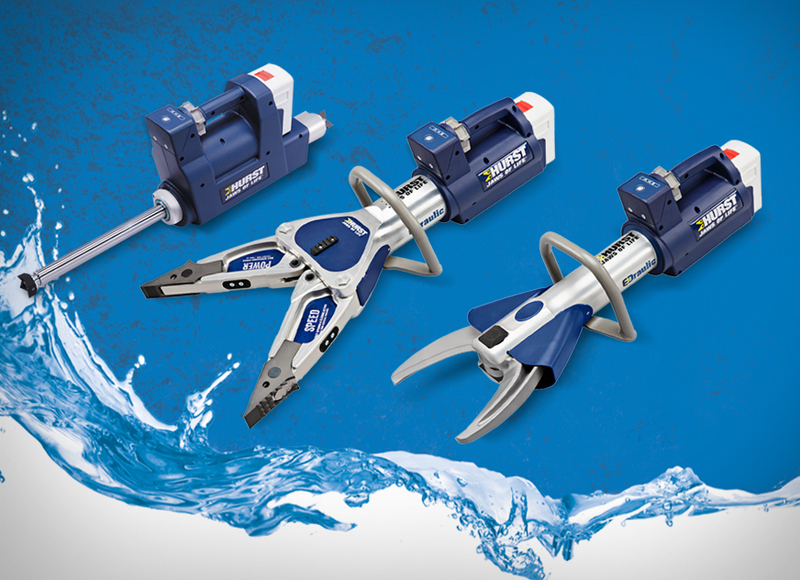 Dead man control valves will revert the tool to a neutral position if a worker’s hands slip from the control. 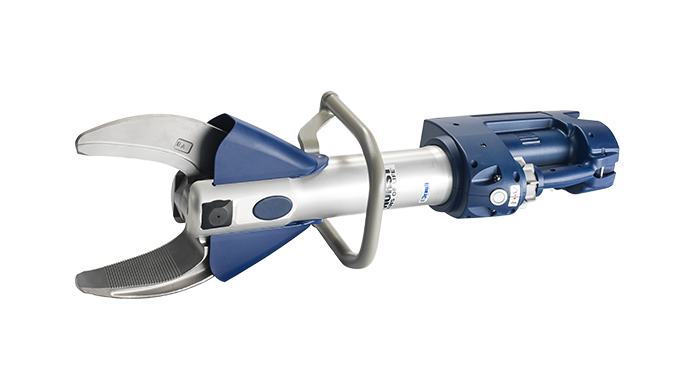 Additionally, the S 799E2 eDRAULIC cutter comes with two batteries and one charger. 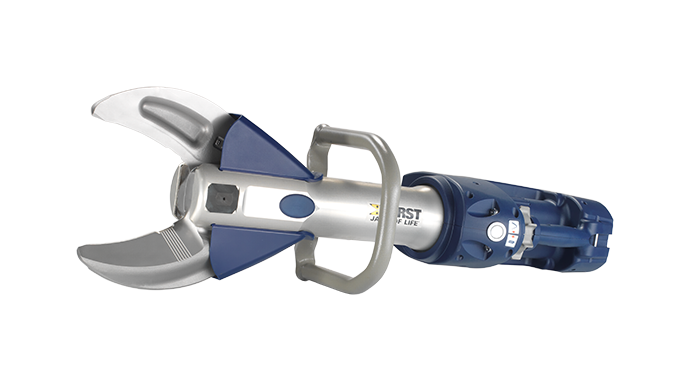 HURST will feature the new rescue tool at Fire Rescue International booth #4542 in Texas August 9-11.